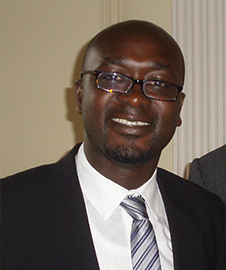 Kofi is the Deputy Director of the African Institute for Crime, Policy and Governance Research. He holds a PhD in Criminology from the Institute of Criminology at University of Cambridge. He was also a Betty Behrens Research Fellow at Clare Hall and a former Gates Scholar at University of Cambridge. His research interests include youth crime, developmental and comparative criminology, forensic psychology, gender-based violence, child abuse, death penalty, restorative justice, police reforms and evidence-based crime prevention.